If you have any questions or feedback, give us a call or send us an email. We'd love to hear from you! Here at Showpo, we want you to be in love with your purchase! If you have changed your mind or have chosen the wrong size you are welcome to send the garment back to us. Please note original shipping charges are non-refundable and the cost of the return is at your own cost. 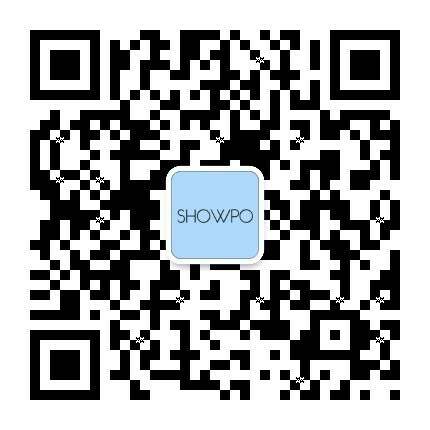 Showpo accepts returns on sale items.